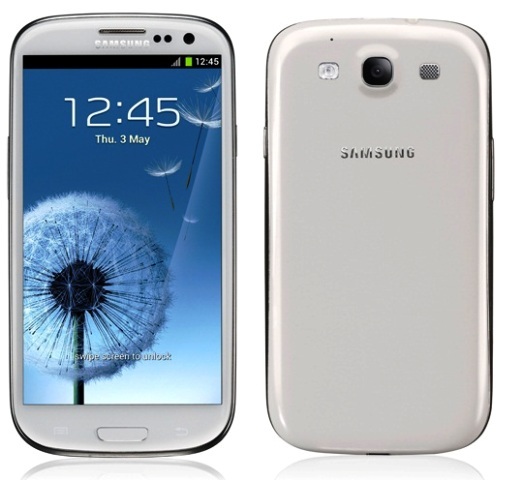 The parandroid custom ROM firmware is said to be the best custom ROM firmware till now for Samsung Galaxy S3 smartphone with its simple minimalistic design and improved battery life. But in order to apply this update, users will have to root their device. If you are not sure weather your Samsung Galaxy S3 device is already rooted or not, you can do so with the help of the Root Checker app. You can download this app from Google PLAY Store. Download the Halo Jellybean 4.3 Firmware and Google Apps Package to your PC using the link given. Now connect your device to the PC. Copy the 2 zip files into your device memory card. Disconnect the device. Now download the ROM Manger app from the Google PLAY Store to enter the device into recovery mode. To boot your device into the recovery mode manually, hold the Volume Up button along with the Home key button (the middle button). While holding these both buttons, simultaneously press the power button to switch ON your device. Once you enter in the recovery mode, select the option to clear and wipe the data present in your phone. Select “install zip from sd card” and then select the zip files of Paranoid Android firmware and then the Google Apps Package one by one which you copied in your phone earlier. After the firmware update process is complete, select “Go Back” and select the “reboot system now” option. It may take around 4 -5 minutes for the process to complete. In some cases, the time taken may be even more. To confirm that the firmware has been updated, navigate to the path “Settings > About Phone”. You can see the current firmware version in your device to be Android Jellybean 4.3.